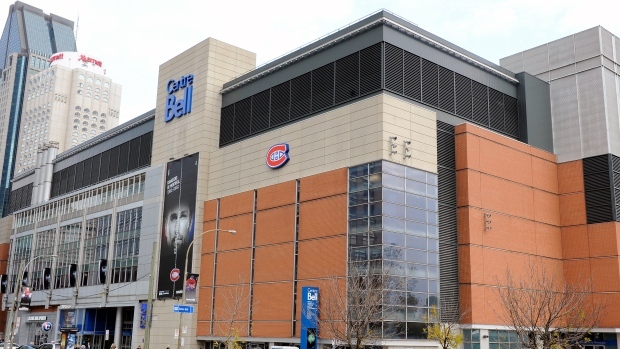 The Bell Centre (French: Centre Bell), formerly known as the Molson Centre (or Le Centre Molson), is a sports and entertainment complex in Montreal, Quebec, Canada. It opened on March 16, 1996, after nearly three years under construction. 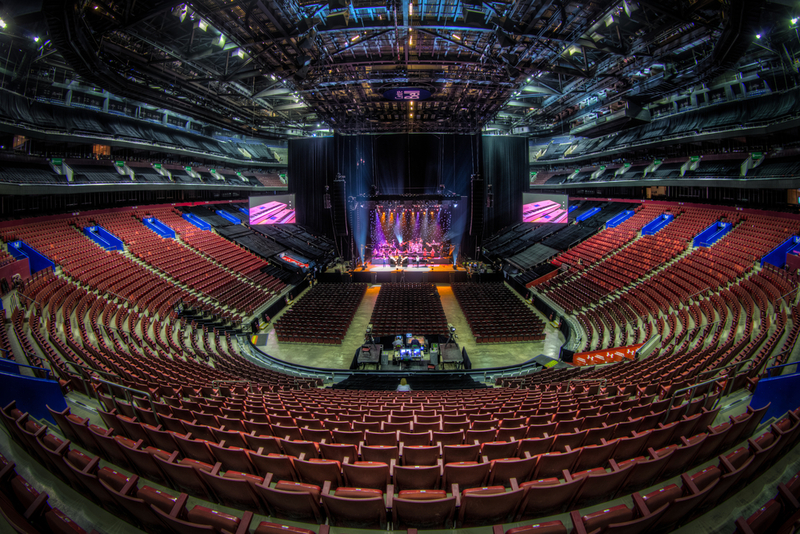 It is best known as the home of the National Hockey League's Montreal Canadiens ice hockey team, and it has the largest arena capacity to regularly host an NHL team. It is currently owned by a partnership group headed by Geoff Molson and his brothers, Andrew and Justin. The same ownership group also owns the Montreal Canadiens and Evenko, an entertainment event promoter. Since it opened in 1996, it has consistently been listed as one of the world's busiest arenas, usually receiving the highest attendance of any arena in Canada. In 2012, it was the fifth-busiest arena in the world based on ticket sales for non-sporting events. Goddamn, it's been 18 years since my first show and I'm heading out in a few to bring my second daughter home from the hospital. We're all old. will be in GA pit. wasn't planning on going to this after being somewhat disappointed with the summer tour (Stand Up-heavy, not much variety, etc etc). but i had nothing else to do tonight..
i swear though, if there's a TD of Steady As We Go tonight, i am done with this band forever. I have a feeling this show is going to be really good or really bad. Hoping for minarets>typical and maybe a loving wings TD. Bro. Why did you say that? Did you learn nothing from me? Seriously. First think I thought last night when they started that. Montreal is going to catch a heater tonight by default. thats my most optmistic version of what might happen tonight. Seems people snatched up all those $10-20 tickets on stubhub. Prices seem normal there now. Was pretty shocking to see floors for $25 during the week. man i was so excited for Philly but now these past few shows have me on the fence. Heres hoping Dave has family at the show as always and has some fun. Is it going to be a great show. No. No show in 2018 will be great. But I’ll be at the Philly show having a good time with my buddy, haven’t seen them since 2015. I’m still excited.